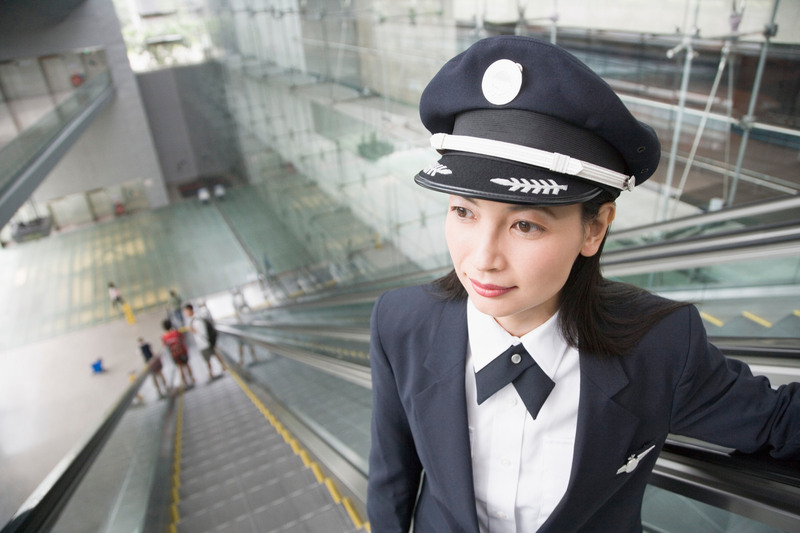 Everyone who’s ever worked in the airline business knows the #1 rule: Safety First. Numerous articles have been written about the fact that we are in the safest period in the history of commercial aviation. The United States has been the leader in that regard, and the outcome is affirmed by data made available each year by the National Transportation Safety Board. 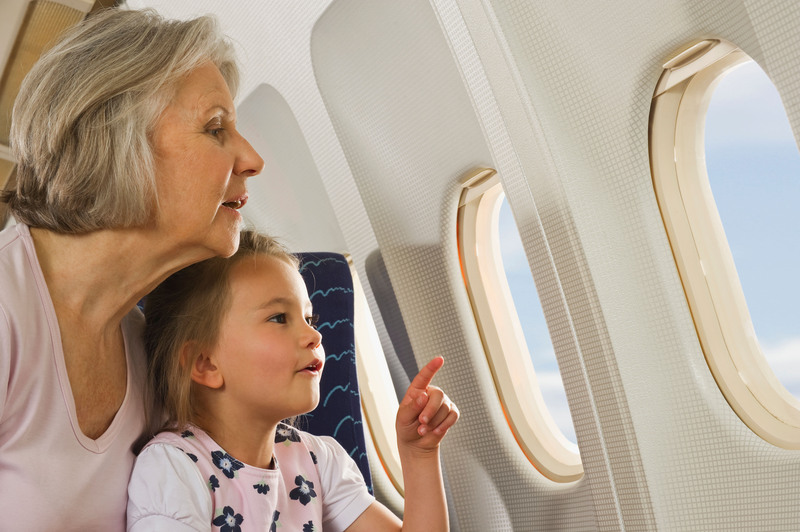 It is no surprise that data compiled annually by the National Safety Council (NSC) consistently show air travel as the safest means of intercity travel. In contrast, “highway travel by personal vehicle presents the greatest risk” according to the NSC. But the real appeal of traveling by airplane is not the superior safety record. Rather, it is the need for speed, at remarkably affordable prices, that continues to fuel a growing number of flyers. Indeed, in 2016, 823 million passengers flew on U.S. airlines around the world – three times the number who flew in 1978, when Congress passed the Airline Deregulation Act. Sure, the U.S. and world populations have grown substantially over that time. But market research conducted by Gallup and Ipsos Public Affairs shows that a greater fraction of the American population is flying than ever before. In 1971, just 21 percent of Americans reported having taken at least one flight over the course of the year. By 1977 that figure had inched up to 27 percent. 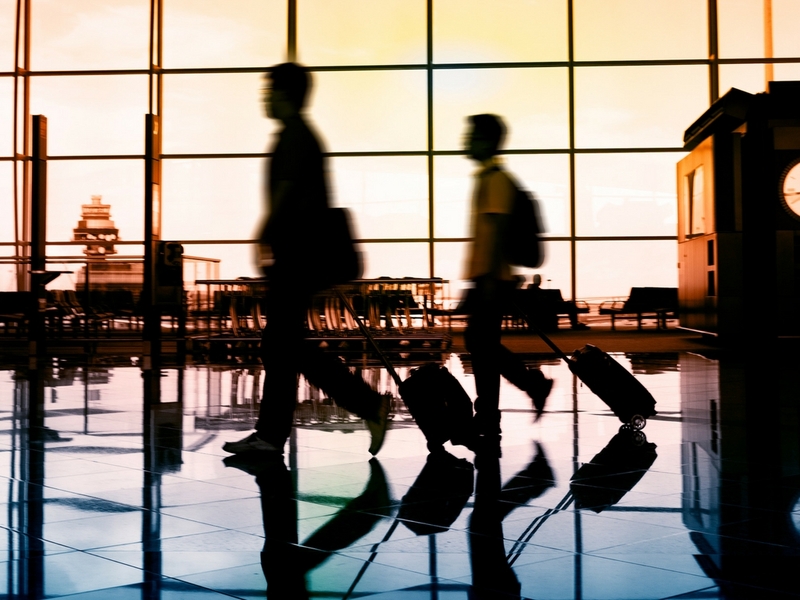 In 2016 – 49 percent of Americans – or half the population, reported flying for business or personal reasons. People of all ethnicities, income levels and age groups are flying more than they did in the past. The biggest factor? The widespread availability of commercial air service at fares (including ancillaries) that, in real terms, are at least 40 percent below their pre-deregulation levels – accompanied by dramatic improvements in safety. To put the value of air travel in perspective, consider this: In 1971, a day at Disney’s Magic Kingdom cost $3.50. That’s right – $3.50. Do they have more rides today? Higher costs of doing business? Sure. But in 2016 that same day at the park cost $110 – a factor of 31 relative to 1971. Over that same period, the cost to fly a mile on a U.S. airline rose just two-and-a-half times, from 5.54 cents to 13.54 cents. When options for your day at the park are included, the cost gap is even wider. Food, bottled water, entertainment, priority position in queues for rides, and parking all come atop the price of admission to the park. Whether food, housing, gasoline, public transit, college tuition, movie-going, NFL or Major League Baseball tickets – Americans have seen the price of numerous household goods or forms of entertainment sharply outpace the price of air travel since the late 1970s, since 1990, since 2000 and so on. In 2000, according to Department of Transportation data, 962 daily passengers each way paid an average of just $547 to fly round trip between Boston (BOS) and Los Angeles (LAX). By 2016, traffic had surged to 1,627 daily passengers each way paying an average round-trip fare of just $452. So over 16 years, the average fare between these two airports declined 17 percent while U.S. inflation rose 39 percent; it’s not surprising then, that traffic shot up 69 percent. 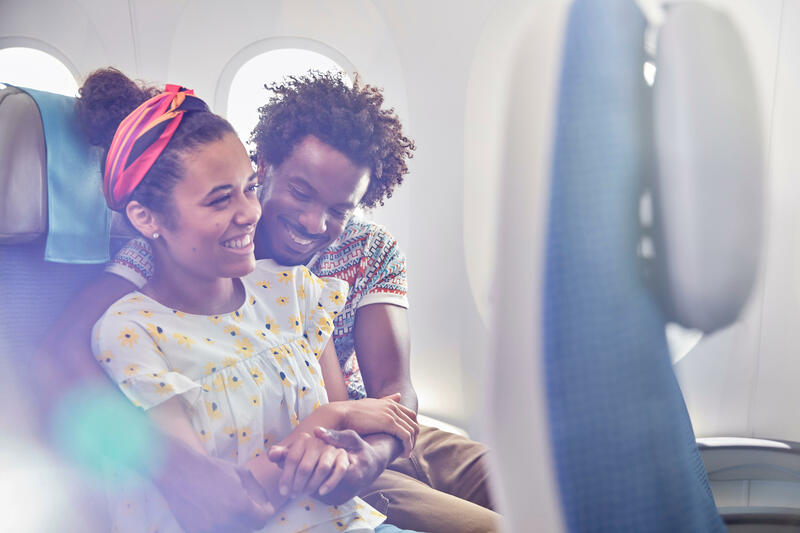 And on this popular transcontinental route, like countless others, you can now log on to the Internet to stream your favorite movie or knock out some important business, even in a lie-flat seat, should you choose, on a plane that is quieter, more fuel efficient and even safer. For most people, transportation is a means to an end. And in all modes of transportation, there is always room for improvement and airlines are continually striving to make the experience better. But decade after decade, with improvements in technology, network reach, safety, speed, environmental performance and affordability, commercial air travel is hard to beat. The value proposition is alive and well and should only get better in the decades that lie ahead.